I love any type of gift guides but I feel like the best gift suggestions come from the person's own personal experience with the products. 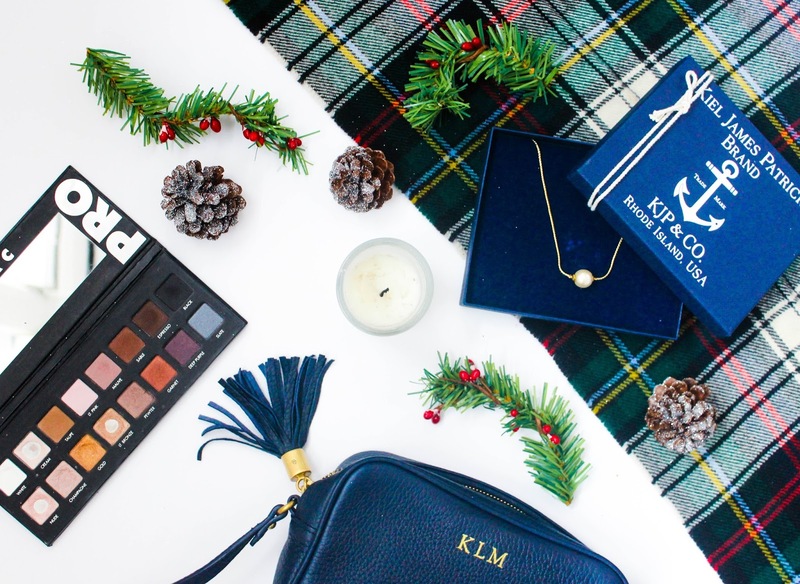 That's why today I am sharing with you 6 of my favorite things that I OWN that would make great gifts. So if you are at a loss of what to give to your family/friends for christmas or are looking to beef up your own christmas gift, keep reading! 1. 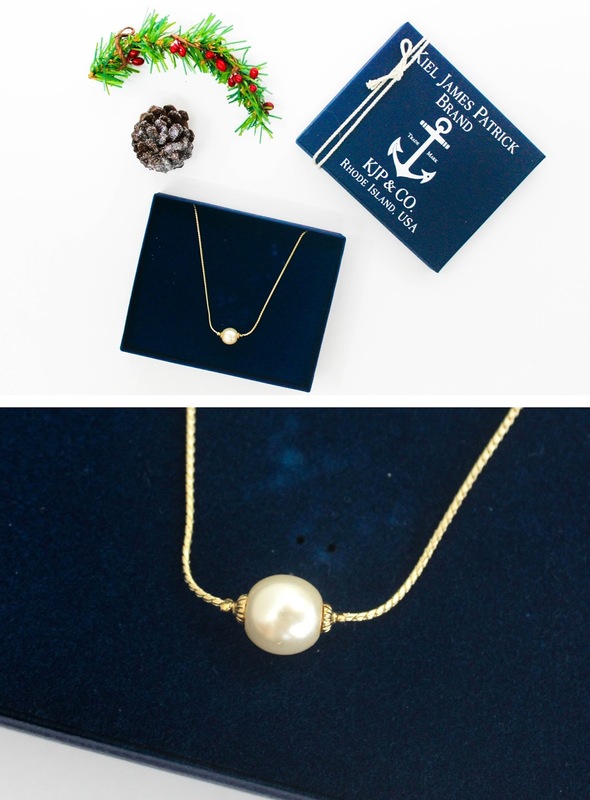 KJP Simply Pearlfect Necklace: When in doubt, give jewelry (if you have an idea of the person's style). 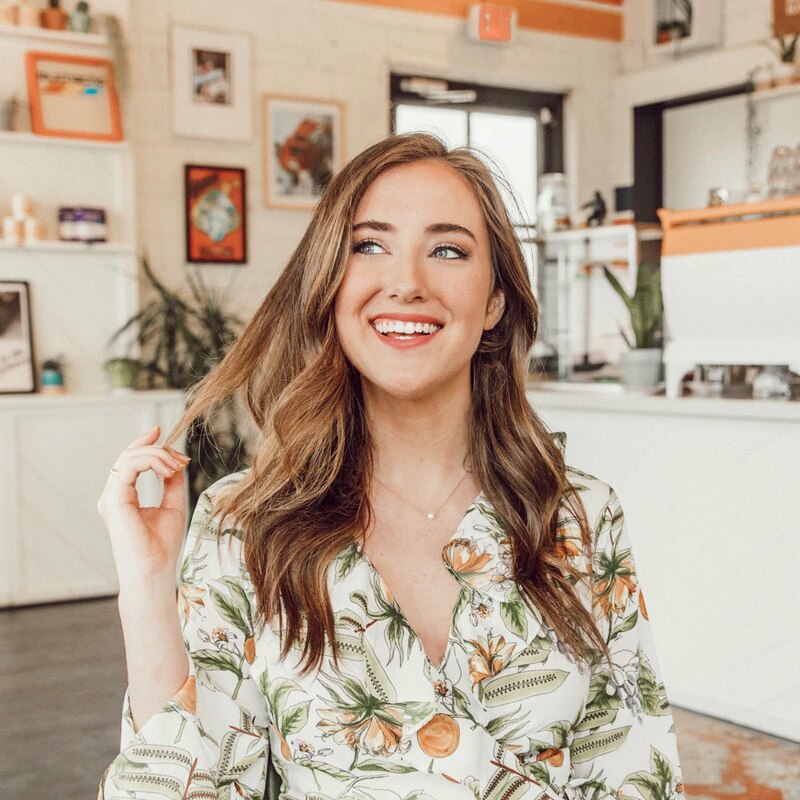 This necklace from KJP's new Pearlfection Collection is timeless and makes the perfect gift for the classy girl in your life. Not a fan of gold? Don't worry, this necklace also comes in silver! 2. 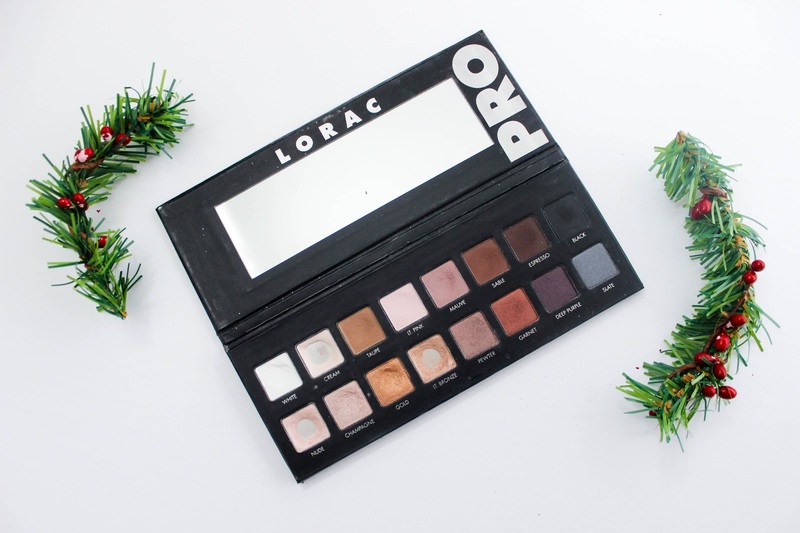 Lorac Pro Eyeshadow Palette: Already have every single UD Naked palette ever made? Give all of them a run for their money with this eyeshadow palette. It is by far the best one I've ever used (I guess that's evident by how many colors I've hit pan on). It's safe to say that I use 12 of the 16 colors on a regular basis and all you eyeshadow palette users know that's a really good ratio. My favorite part is it is 50/50 on matte and sparkly shadows! Oh, also, you're getting twice the colors of the Naked palette for $8 cheaper. 4. 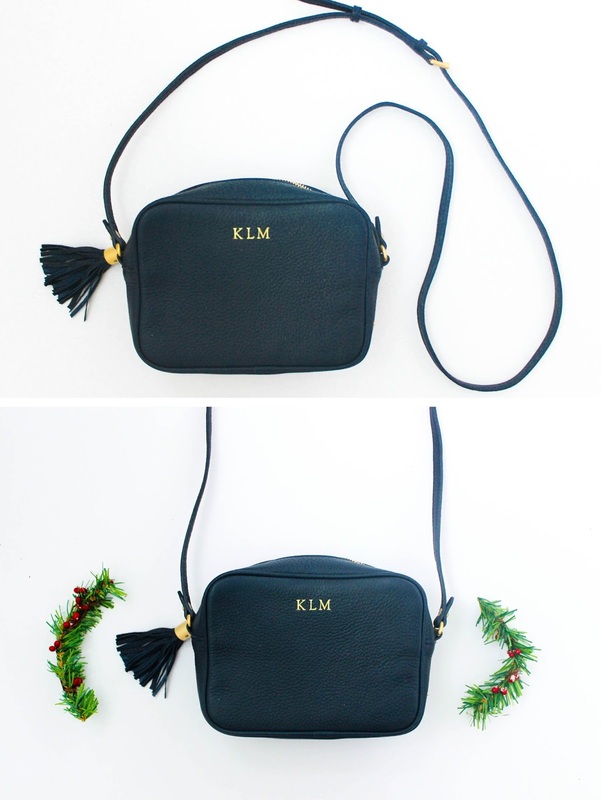 Gigi New York Crossbody: Pro tip: personalized gifts are THE best. It shows the gift receiver that you went the little extra step to get this gift for them. Gigi New York is one of my favorite handbag companies because they are known for the beautiful and tasteful monogramming they put (optionally) on all their bags. If you like the idea but don't want to spend a couple hundred dollars, here are some smaller/cheaper Gigi New York items that you can monogram that also make perfect gifts! 5. 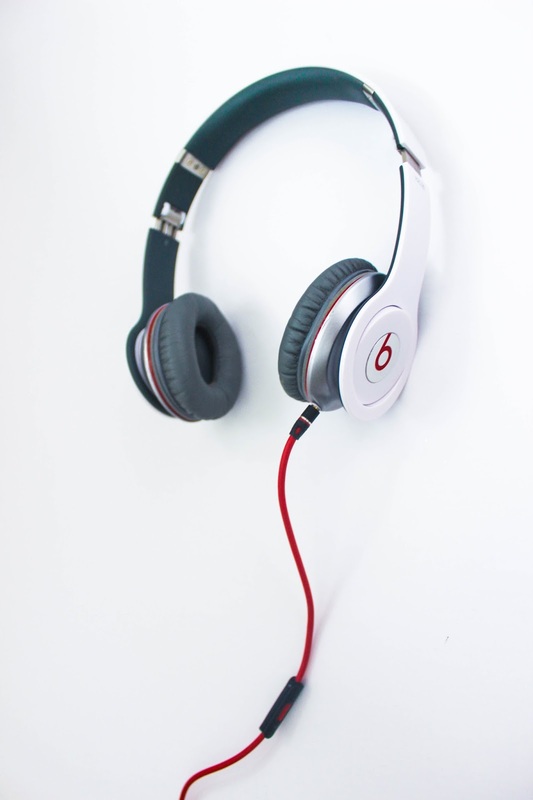 Beats Solo Headphones: Behind my laptop and phone, this is probably the third most used item I own. If you've been listening to your music through iPhone earbuds, you really haven't unlocked the full happiness potential that music can bring to you. They are also great for working out. You could run for hours and these babies won't move. If you aren't looking to spend that much money, the Beats earbuds are also a great step up from normal earbuds! 6. Voluspa 'Golden Cypress Sawara' Candle: Ok so I just realized that this candle isn't sold anymore which makes me want to cry because it is quite possibly my favorite candle ever. Thankfully, though, there is another candle out there that smells like christmas trees that I absolutely adore as well. It is the Nest Holiday Candle. 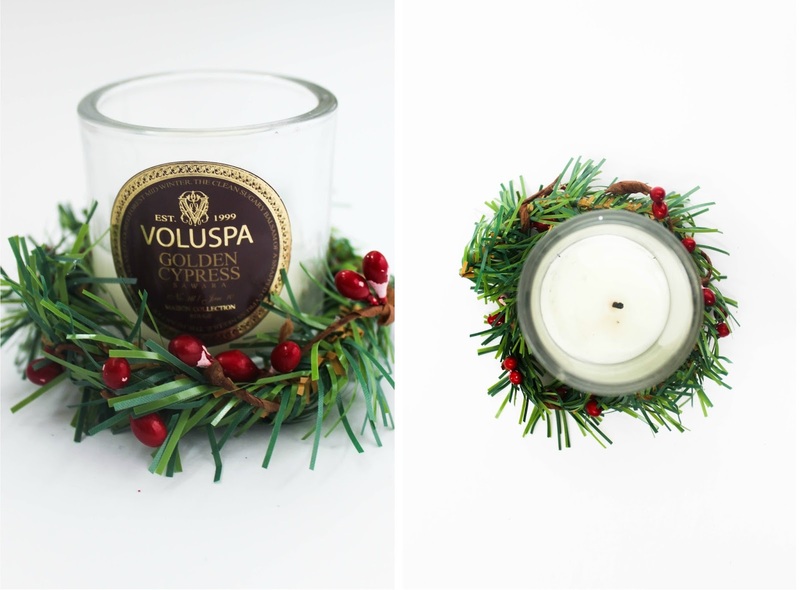 Like the Voluspa candle, it is a favorite of mine that I have repurchased multiple times. 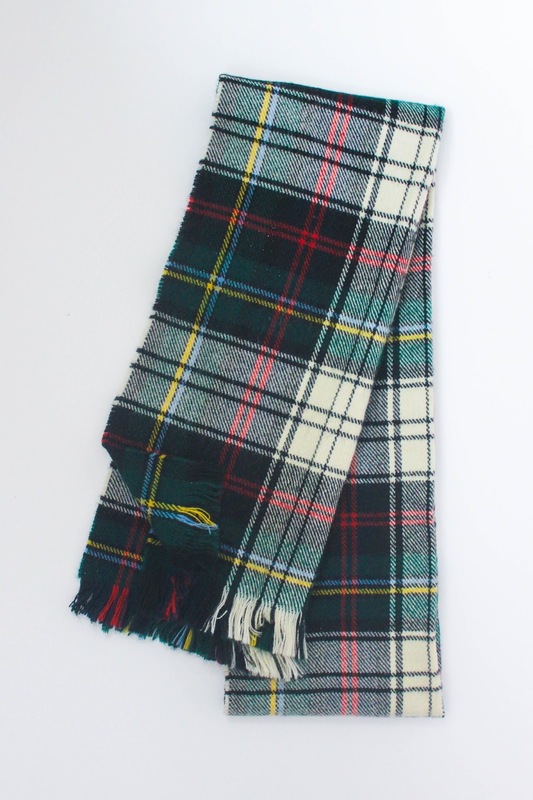 It has a great burn time-to-price ratio and just screams christmas.